We all know chemicals from building materials, paints, furniture, plastics, carpet cleaning solutions and even air fresheners can make indoor air toxic. But still nature has a way of keeping itself clean. 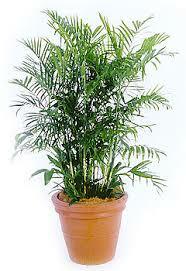 There are so many houseplants which remove pollutants from the air, thus making our home a healthier place to live. Formaldehyde: Found in carpets, upholstery, glues, paint, and more. Benzene: Found in plastics, synthetic fibres, lubricants, rubber, pesticides, and more. Trichloroethylene: Found in paint removers, rug cleaning solution, adhesives, and more. In this connection we have sorted out some plants which you can have in your home to keep your indoors green, attractive and also fresh. 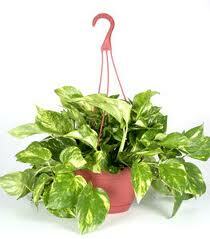 English Ivy is an evergreen plant, recommended for removing allergens such as mold and animal feces. It can be easily grown even by cutting a section of the stem and can be planted in hanging baskets or containers. English Ivy likes moist soil and cooler room temperature conditions. Green-leaved varieties will grow in bright indirect light and low-light situations. Pale, variegated forms need bright, indirect light to thrive. It eliminates benzene, carbon monoxide, formaldehyde and trichloroethylene. 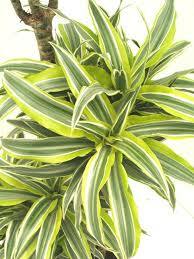 Dracaena combats pollutants generally found in varnishes. There’s a dracaena for every light situation. It grows up to 12 feet in height and does not require direct sunlight. It prefers moist soil. Reed Palm is a common nick name of Bamboo Palm. It grows between three and six feet tall and also transpires a healthy bit of moisture into a room, making it particularly welcome in dry winter months. Although this palm requires bright light to flourish, but direct sunlight should be avoided. It can survive in shady indoors. It is a good choice to be placed around furniture emitting formaldehyde and filtering trichloroethylene. Golden Pothos is considered one of the most effective indoor purifiers of the plant world as it can absorb and strip toxins like formaldehyde from materials in the home like carpet. 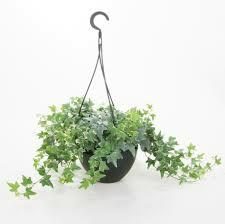 It is fast growing and looks best on hanging pots. This indoor house plant can produce stems that trail 6 feet or longer, so just cut them back when they get too long and your plant will continue to look full and healthy. It grows in any light situation except direct sunlight. It stays green even when kept in the dark. You should water it when the soil becomes dry to the touch. You can also consider it for your garage since car exhaust is filled with formaldehyde. 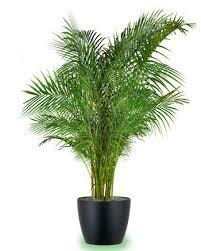 Areca Palm is extremely popular and the most efficient air purifying plant and is an excellent air humidifier. It removes formaldehyde, benzene and carbon monoxide and especially helpful if someone in your household smokes cigarettes. It is a small, cluster-forming palm. 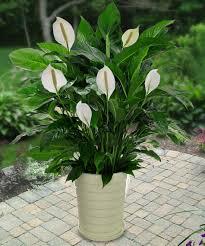 Its graceful, arching leaves and architectural form make it an attractive indoor plant. It grows up to a height of about 3 to 5 feet. They need less watering and just enough light from a window. Rubber plants are evergreen trees from India. Its typically broad, deep green and shiny leaves make it more attractive. 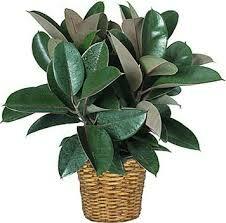 Rubber plants are especially efficient at removing formaldehyde from the air. It is grown in medium to bright light conditions. It should be watered only when the soil becomes dry. 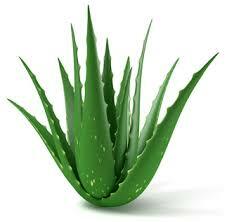 Aloe Vera is also known as the “healing plant” for its first-aid benefits. The gel inside an aloe plant can help heal cuts and burns. It’s an ideal choice for plant lovers as it is short and very easy to grow. Also it doesn’t need much maintenance. It needs mild sunlight and slightly moist soil. It doesn’t need water very often. Before watering the soil should be left to dry completely. It helps clearing formaldehyde and benzene from the air. Aloe is a smart choice for a sunny kitchen window.